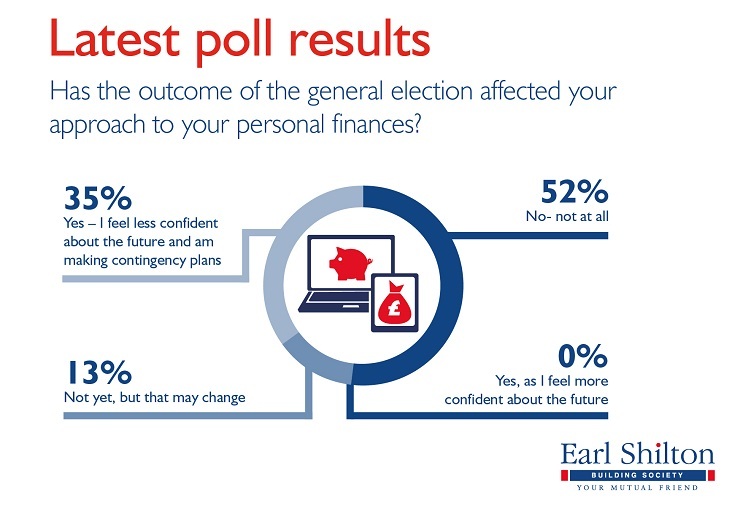 Has the outcome of the general election affected your approach to your personal finances? Three months on from a snap general election that yielded a surprising result, the long-term impact it will have on the economy and Brexit still remains unclear – as does the consensus on how to react to the election’s outcome. Our most recent monthly poll offered up some familiar figures, with the number of respondents who did not feel that the result would impact their financial plans at 52%. The number who may yet reassess their finances, or had already done so, totalled up to 48%. There was unanimous agreement in one area, however – none of our respondents advised us they would be revisiting their plans on account of feeling more confident about the future after the general election.